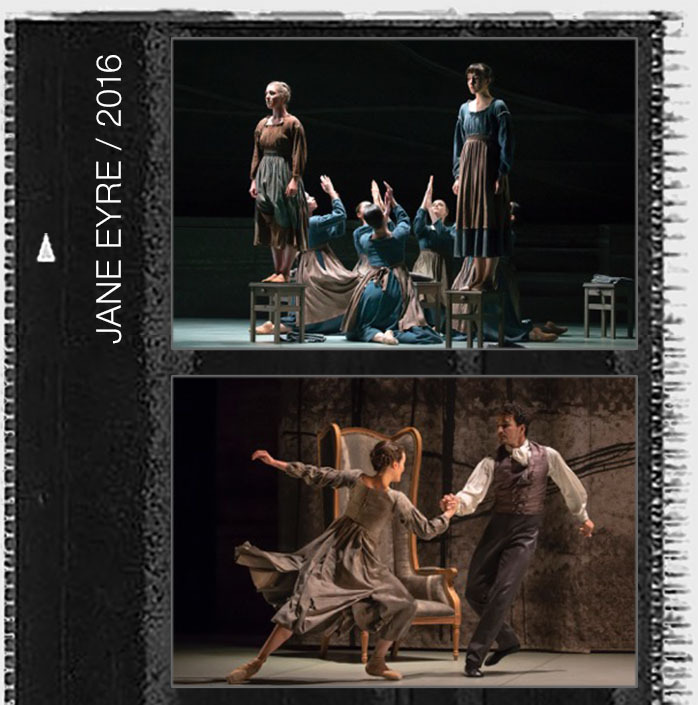 Premiere: 19th May 2016, Northern Ballet, Doncaster and UK tour. 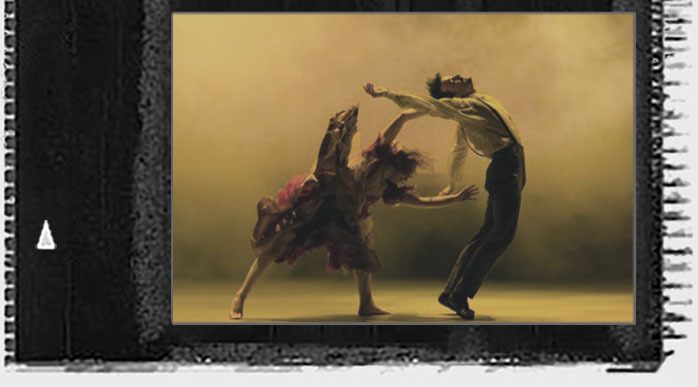 Revival of an enlarged version in 2018 including Sadlers Wells, London. Nominated for a South Bank Award and National Dance Award.